Quinoa is gluten-free and contains vitamin B, magnesium, phosphorus, potassium, calcium, iron, protein, vitamin E and fiber. 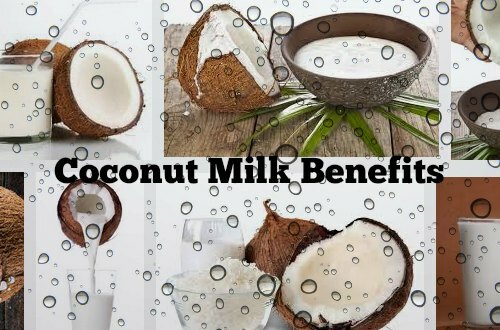 It is considered a complete protein and comprises of essential amino acids. The seed of the quinoa plant resembles the spinach family and quinoa is derived from that seed. They are mainly of three types white, red and black. Quinoa is both cereal and grain crop which is grown for its edible seeds and pronounced as KEEN-wah. It is a seed and is eaten like a seed. Because of its high nutritious value it is referred as the mother of grains and is mostly consumed in South America. Now-a-days many health food stores and restaurants emphasize on natural foods include quinoa. Quinoa contains Potent Bioactive Substances called flavonoids which are much more beneficial to health. 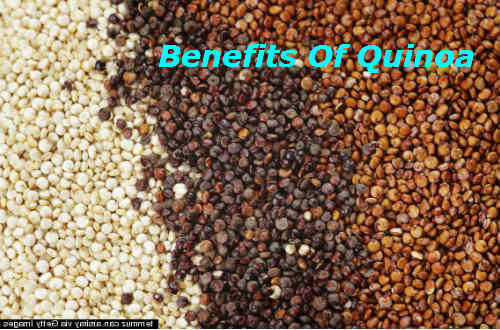 Two major flavonoids are Quercetin and Kaempferol and are found in large amounts in Quinoa. Actually the quercetin content in quinoa is higher than high-quercetin foods like cranberries. Flavonoids have anti-inflammatory, anti-viral, anti-cancer and anti-depressant effects and have numerous health benefits. Quinoa is high in fiber and fiber is widely known to relieve constipation. 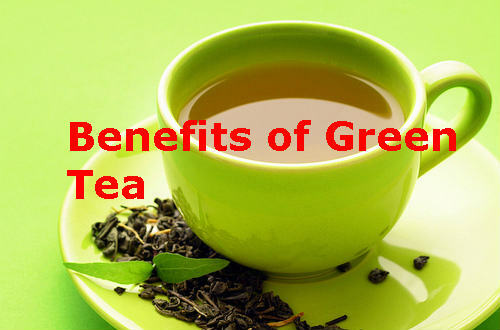 It is believed to prevent heart disease as it reduces high blood pressure and even diabetes. Fiber also lowers cholesterol and the glucose levels and it reduces our risk of developing hemorrhoids. It benefits us with our reduced weight as it makes us feel fuller for long and has fewer calories for the same volume of other food we eat. Quinoa is a complete source of protein. It contains lysine which is a rare amino acid rarely found in any grain. Hence the protein levels in quinoa are comparable to milk because of lysine. Lysine benefits tissue growth and repair. Quinoa not only reduces the chances of developing type 2 diabetes but also helps us to maintain our glucose levels balanced if we have diabetes. As it is rich in complex carbohydrates which are slowly digested, it makes us feel fuller for longer and controls our blood sugar and appetite level. As it is rich in magnesium it helps to relax blood vessels and thus reduces our migraine. It helps to reduce diabetes as it promotes healthy blood sugar control. The major health benefit of magnesium is for transmission of nerve impulse, healthy bones, energy production, teeth and detoxification. Quinoa is high in protein and hence increases our metabolism and reduces appetite. To lose weight we need to take lower calories and burn more which is only possible by boosting metabolism or reducing appetite. As quinoa is high in protein and fiber, it makes you feel fuller for longer. Also its low glycemic index reduces our calorie intake. It is extremely low in fat and the fat present is made up of essential fatty acids and omega-3 fatty acid. These are healthy fats and they promote further fat burning. As it is rich in fiber, it combs the artery walls and removes plaque from the walls of the arteries which may eventually lead to a heart attack or stroke. Manganese being an antioxidant prevents damage of mitochondria during production of energy and protects red blood cells and other cells of the body from any injury caused by free radicals. Iron helps in the formation of hemoglobin in the body. Iron helps carriage of oxygen from one cell to other cell and also supplies oxygen to our muscles to enable their contraction. Iron helps in the functioning of the brain as 20% of our blood oxygen is taken by the brain. The other benefits of iron are regulation of body temperature, energy metabolism, aids enzyme activity and neurotransmitter synthesis.